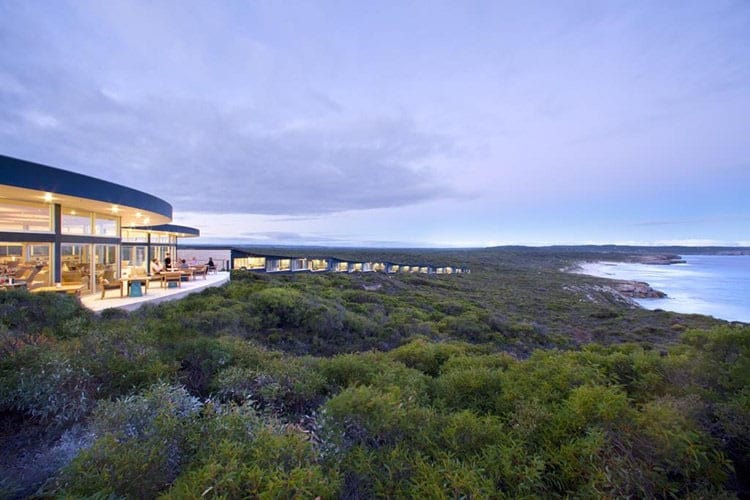 SOUTHERN OCEAN LODGE Exclusive and award-winning Southern Ocean Lodge is one of Australia’s finest luxury lodge experiences. 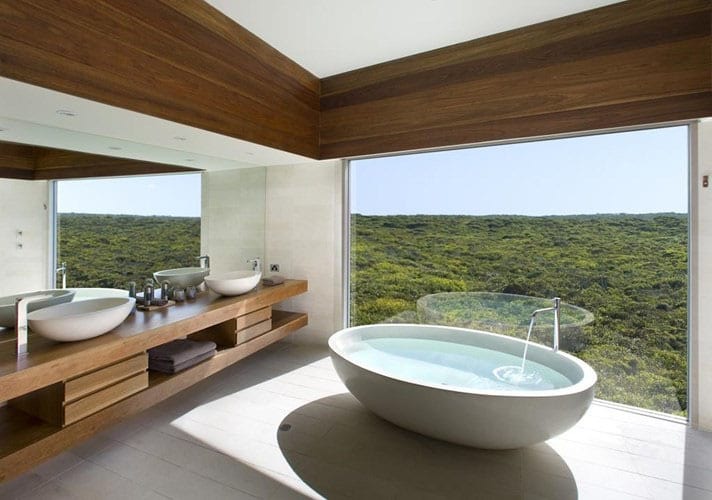 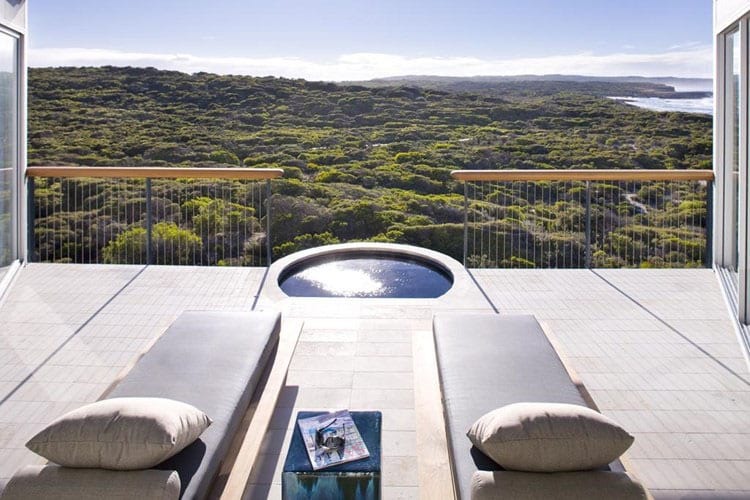 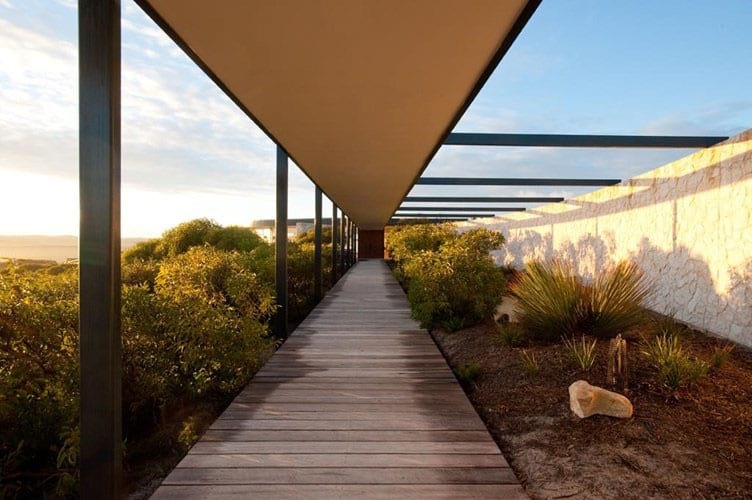 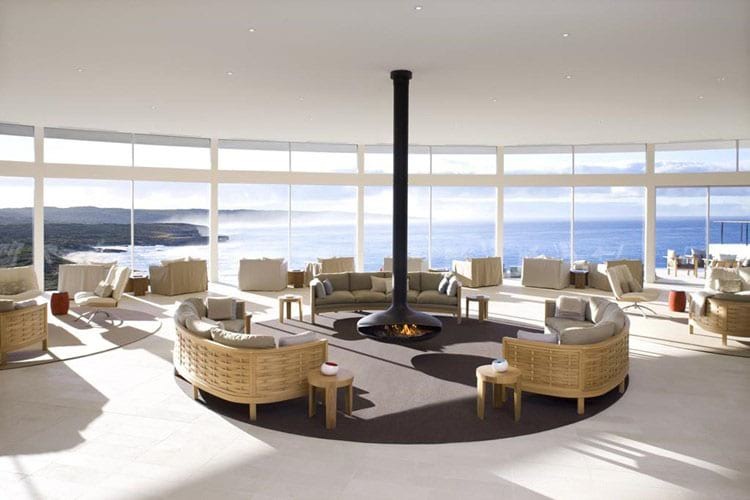 Exclusive and award-winning Southern Ocean Lodge is one of Australia’s finest luxury lodge experiences. 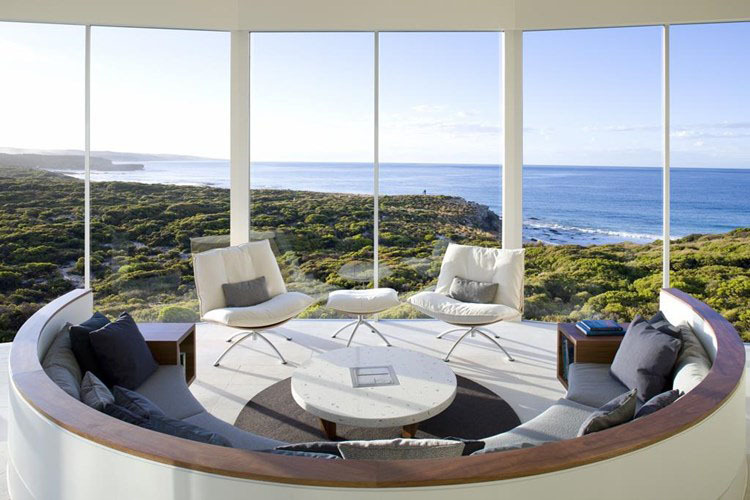 The expansive Great Room offers soul-stirring ocean views. 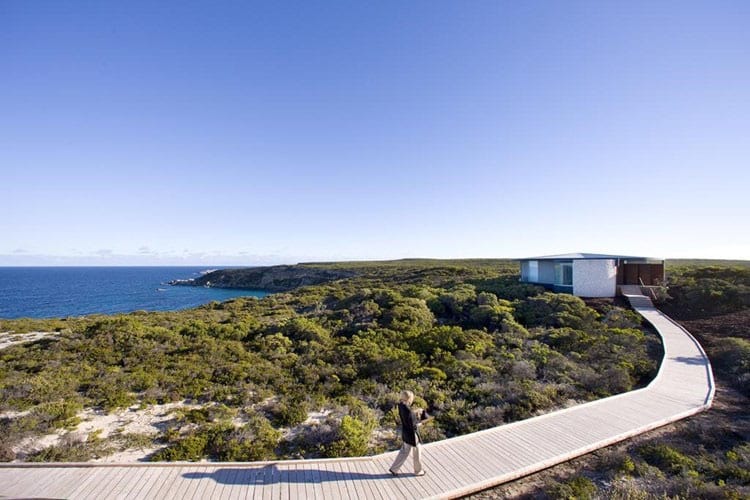 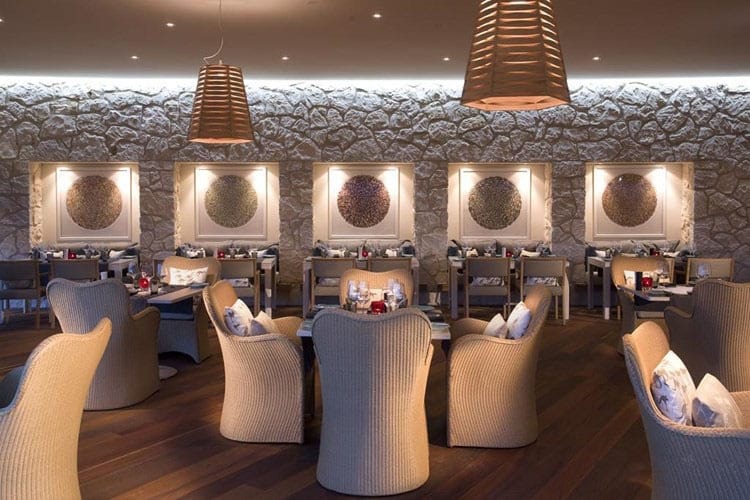 Guests enjoy exceptional island-inspired dining in the restaurant, or a relaxed drink at the convivial open bar with an exclusively South Australian wine menu. 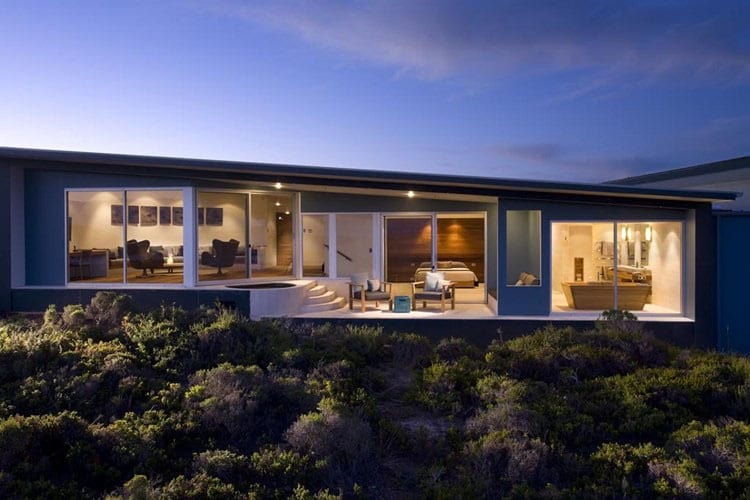 Twenty-one contemporary suites, each with breathtaking ocean vistas, invite relaxation, while expertly guided adventures offer an experience of the island’s abundant wildlife firsthand. 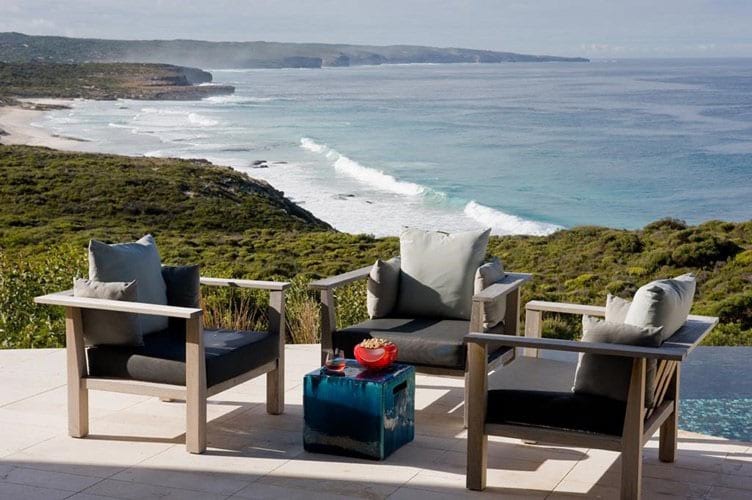 Southern Ocean Lodge offers the ultimate Kangaroo Island experience with all-inclusive rates, seamless service and personalized itineraries. 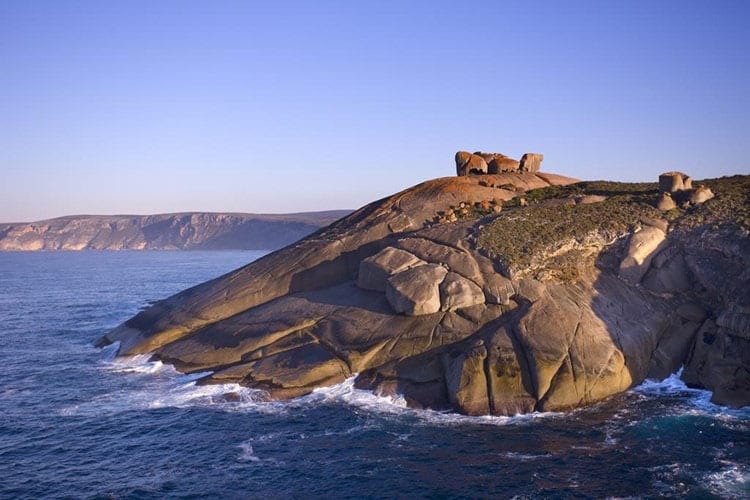 Widely regarded as Australia’s Galapagos and home to abundant native wildlife and spectacular natural beauty, Kangaroo Island sits a mere 15km from the shores of mainland South Australia. 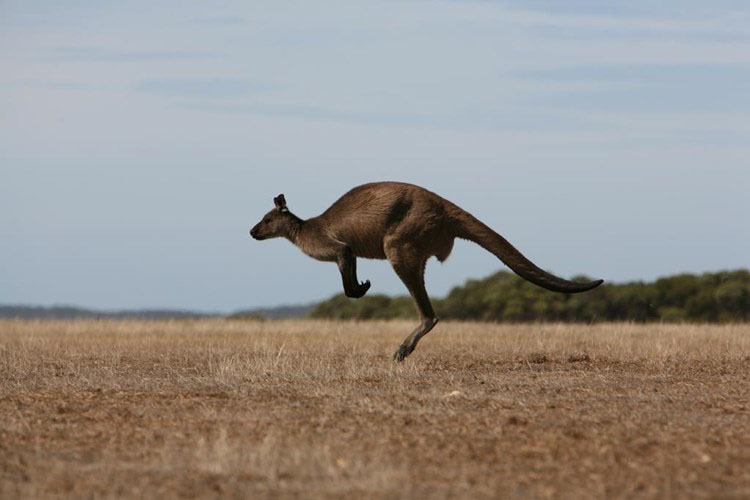 As Australia’s third largest, the Island is 155km long by 55km wide and covers some 4,500 sq km. 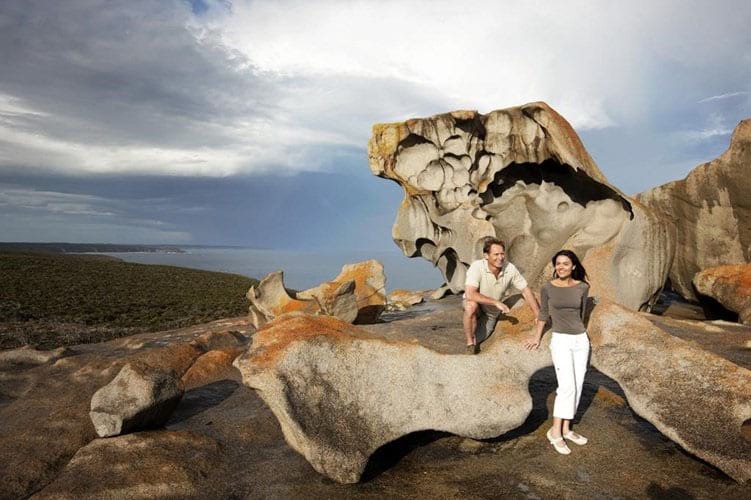 With 21 national and conservation parks, Kangaroo Island has established itself as a premiere destination for nature lovers of all types. 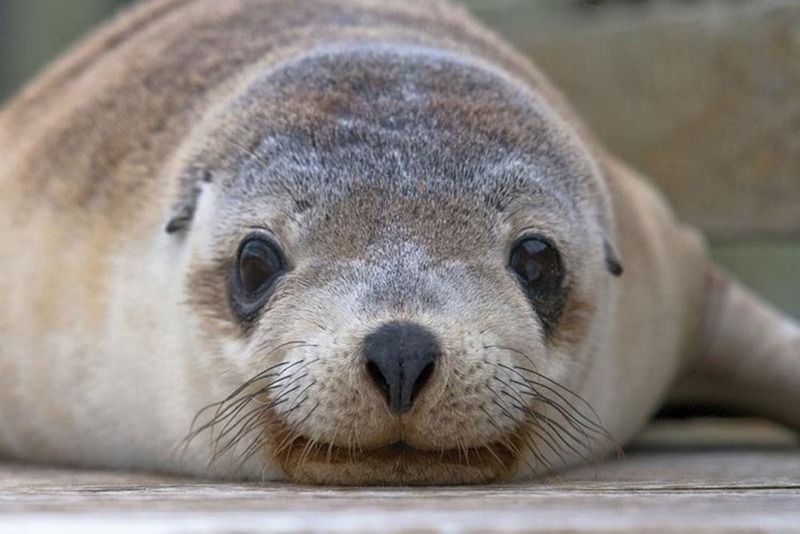 The Islands prolific wildlife includes kangaroos, koalas, seals and sea lions, echidnas and a variety of birdlife, all reveling in this zoo without fences. 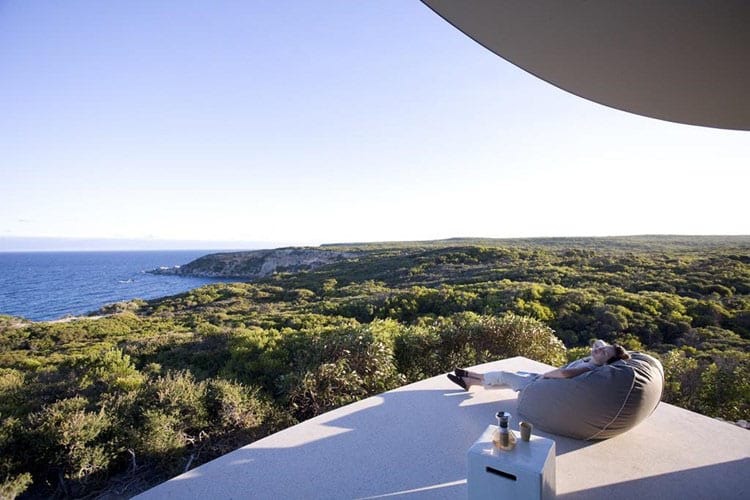 A destination for all seasons, Kangaroo Islands climate is as dynamic as the scenery from season to season the Island yields fresh perspectives. 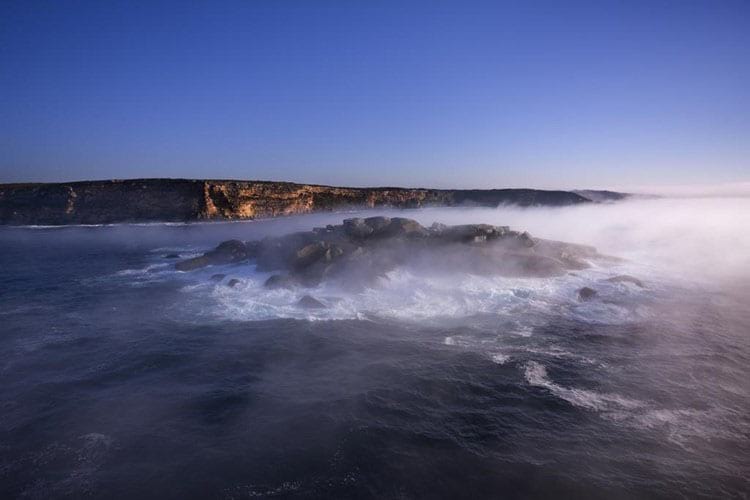 The Mediterranean climate produces warm summers and temperate winters. 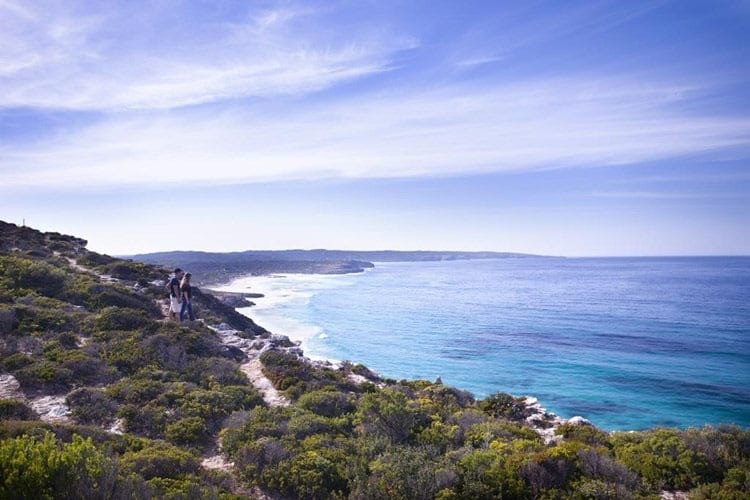 Daytime temperatures range from 25-35C in summer to 14-18C in winter. 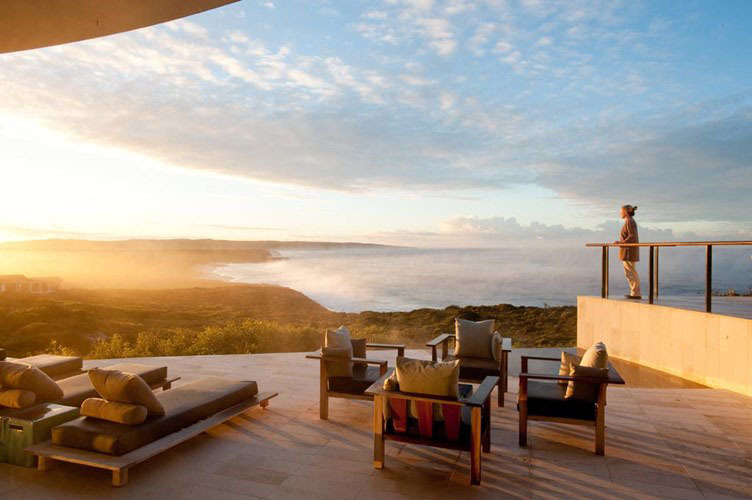 Perched on a dramatic cliff top above the wild Southern Ocean, the Lodge comprises 21 luxe suites, each with breathtaking coastal panoramas. 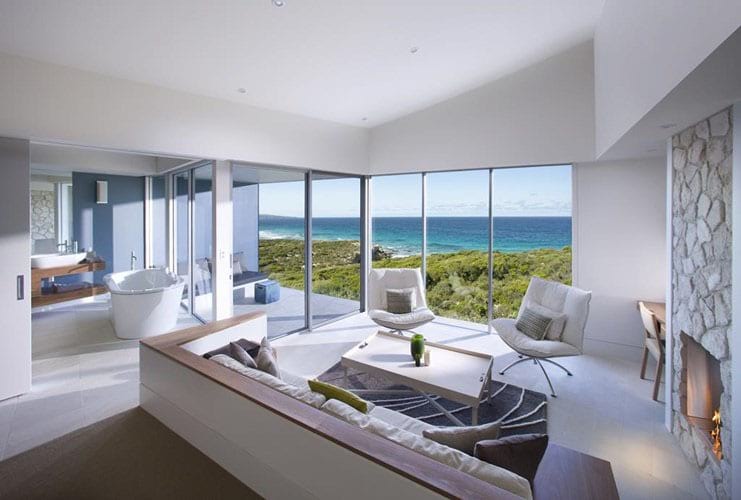 Featuring an environmentally sensitive design, the spacious suites embody the highest level of design integrity. 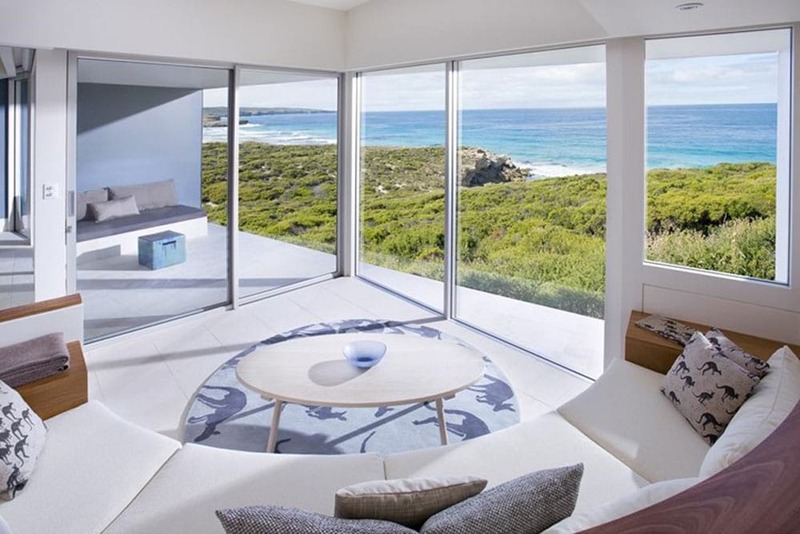 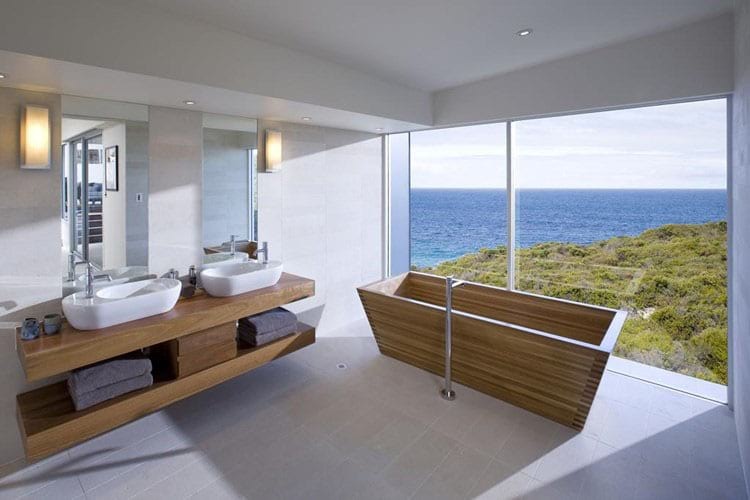 Every consideration has been given to navigating the fine balance between nature, comfort and contemporary style.